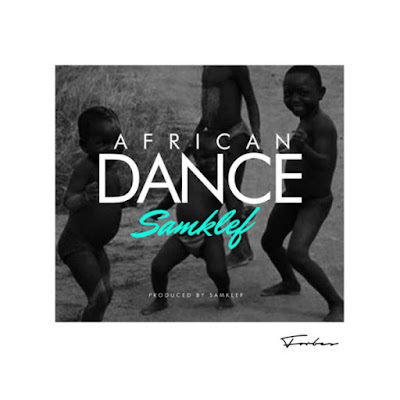 Samklef calling out all African nations in this new tune from his recent EP – Afrokalypse. “African Dance” is filled with melody and good positive vibes to keep everyone united. The song was prods, mix and mastered by Samklef.